← O’Donnell Is Master Of Her Own Domain. Scary. 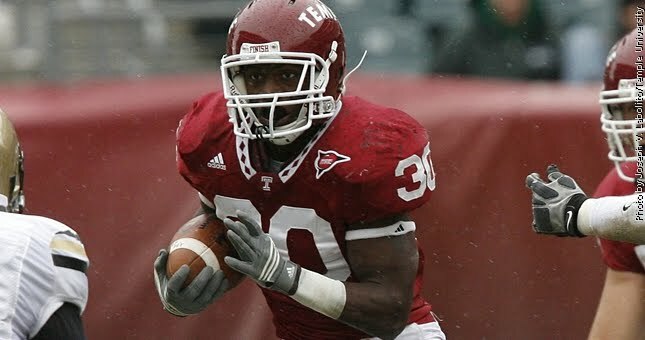 Temple Owls Flying High, But Tough Road Lies Ahead. One Response to Temple Owls Flying High, But Tough Road Lies Ahead. Temple will stun Penn State. You saw it here first. I remember that UConn game 2 years ago. Not that I follow college football (can’t take all that rah-rah stuff), but Temple got robbed in that game. I met Temple AD Bradshaw 4 years ago or so when they switched conferences, and he predicted all this. I guess I have to root for Temple even though my college (Drexel U) is undefeated in football since 1972.